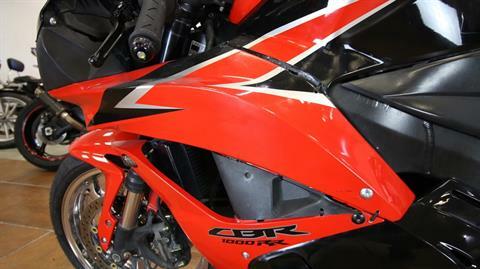 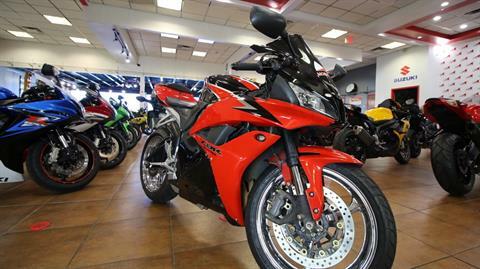 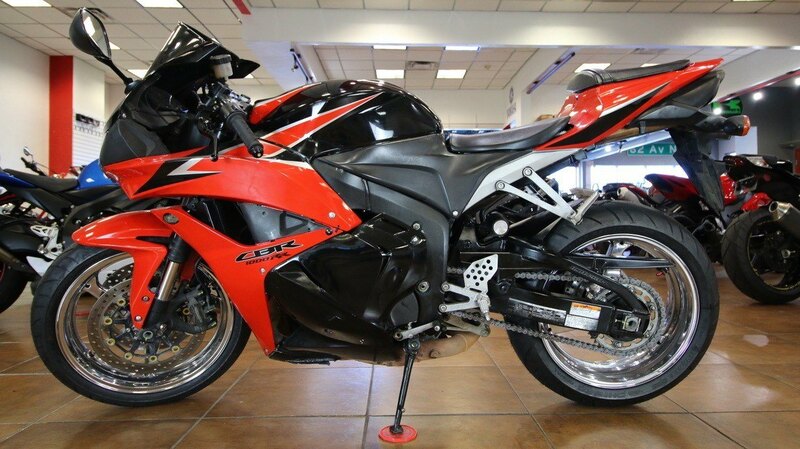 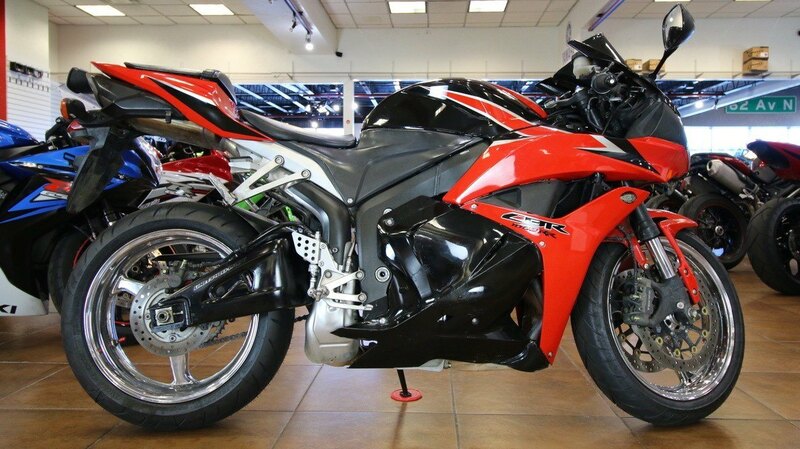 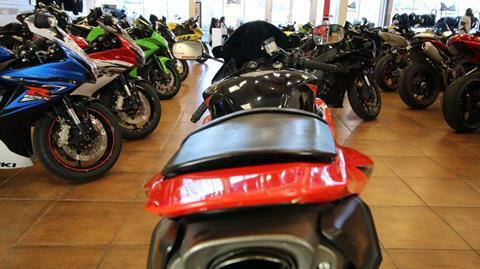 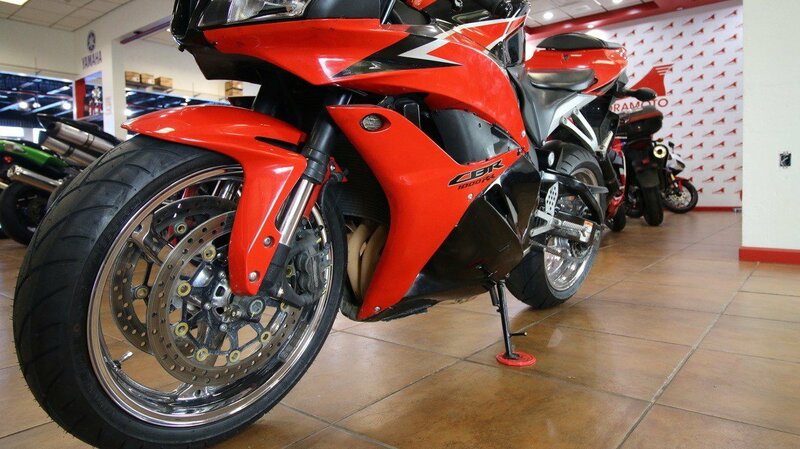 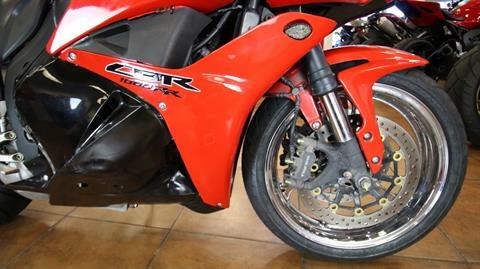 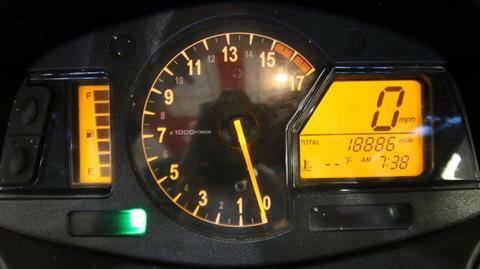 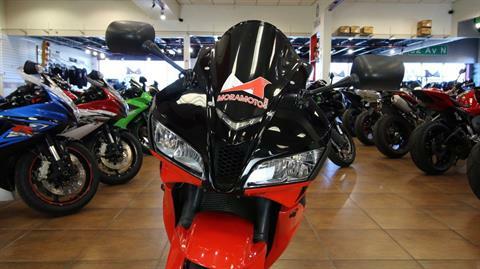 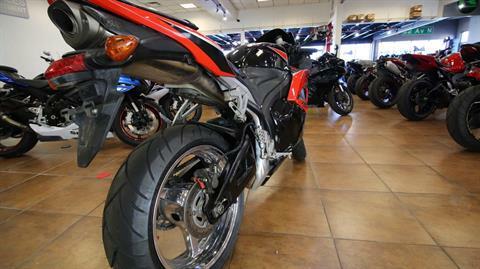 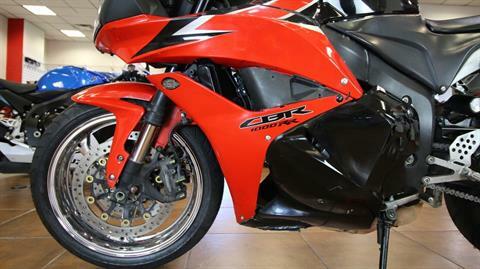 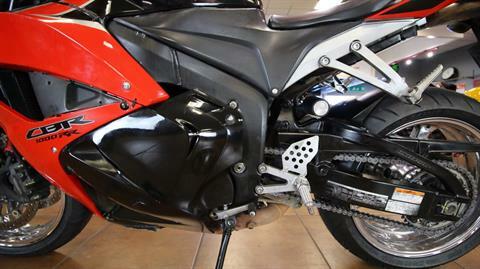 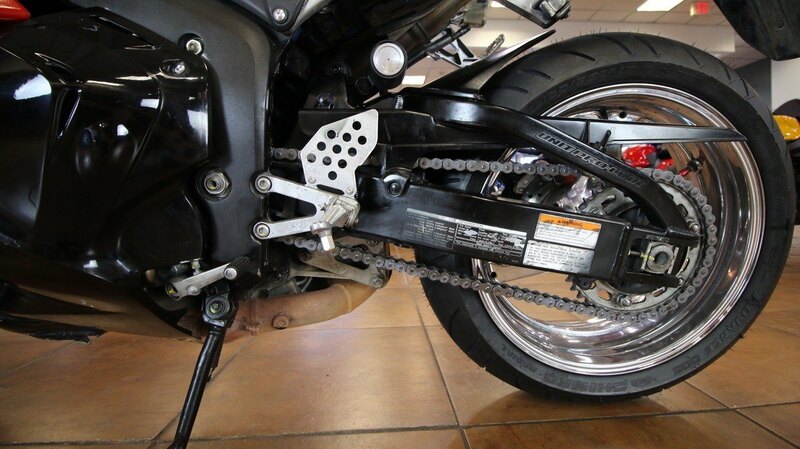 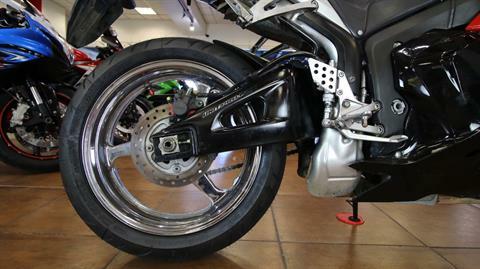 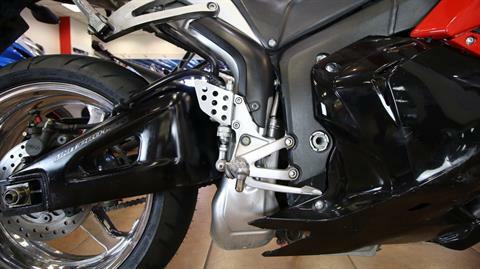 Like the bigger CBR®1000RR, the CBR®600RR is proof of how good a sportbike can be. 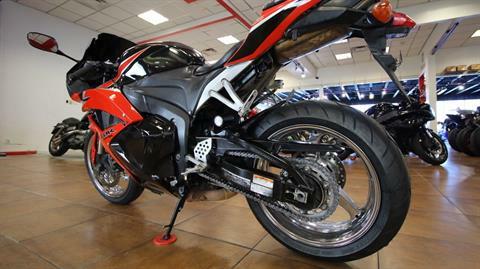 On the track or street, there’s simply no better 600-class bike, as back-to-back AMA FX titles and "Best Middleweight Supersport" crowns from industry experts attest. 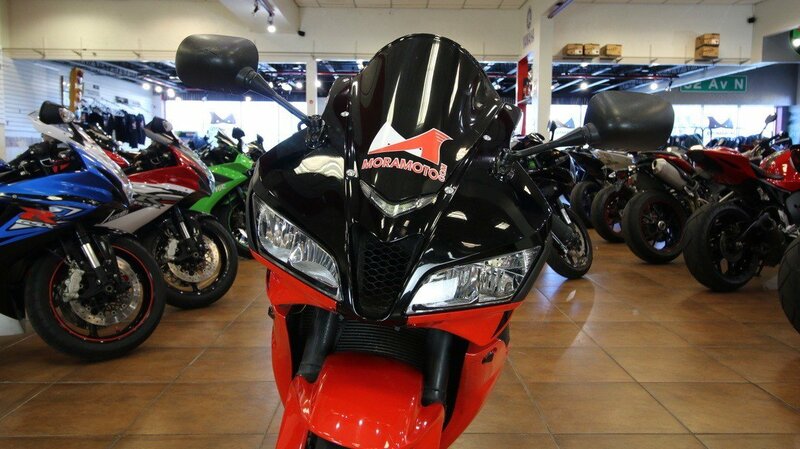 Weight, performance, horsepower, handling — this MotoGP-bred machine is packed with the features that set Hondas apart.